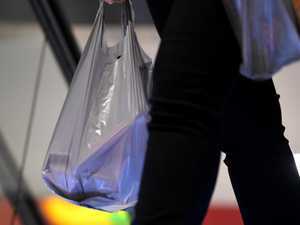 Environment AUSSIES went into meltdown when the supermarkets’ plastic bag bans came into effect, and with good reason — Woolies and Coles violated an important unwritten rule. 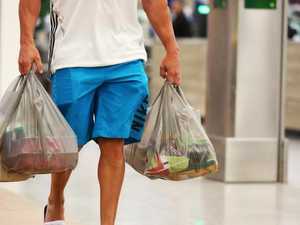 Smarter Shopping COLES will continue to offer its heavy-duty plastic bags for free to help customers transition away from … plastic bags. Money IGA supermarkets are the centre of many suburbs and towns across Australia. But the way they operate might be their death knell.